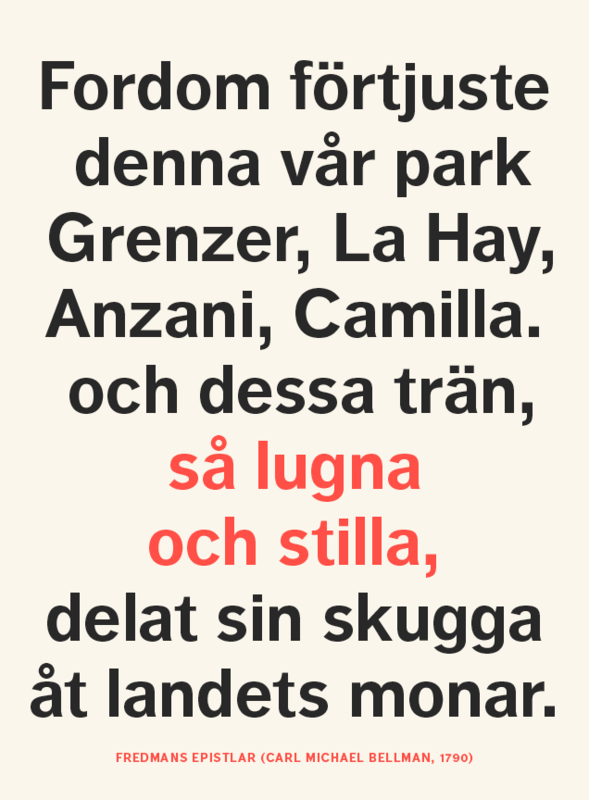 Dagens Nyheter is Sweden’s largest morning paper. 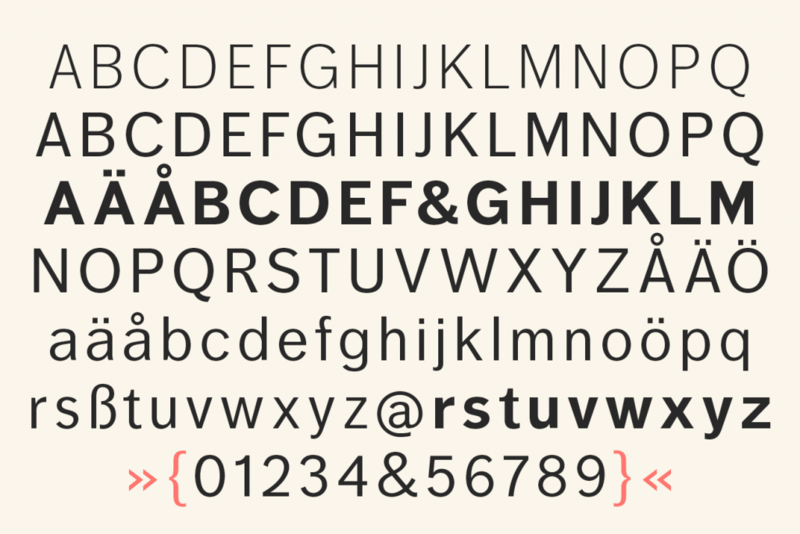 The typeface DN Grotesk was a collaboration with Örjan Nordling at Pangea Design. More weights than those shown on this page was drawn out, but I was responsible for Light, Regular and Bold. 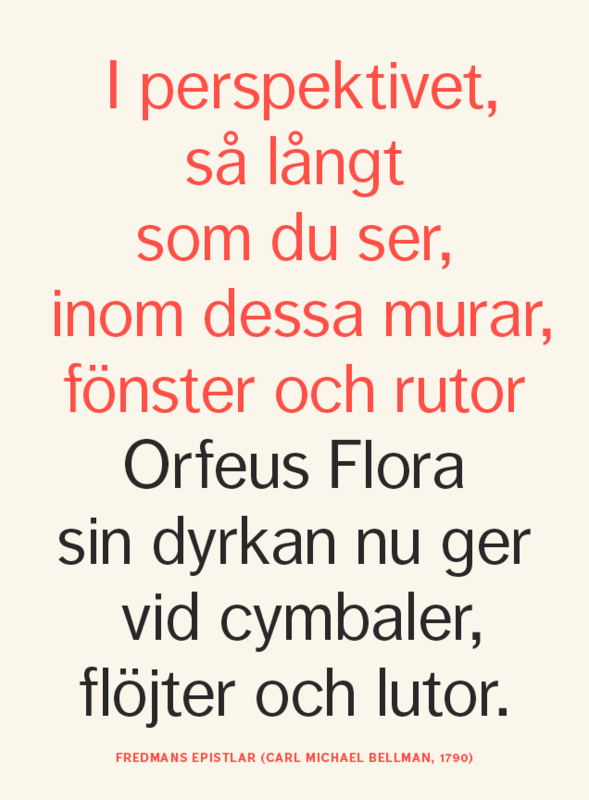 This work was an assignment that I was given by Örjan Nordling following our collaboration on DN Bodoni.